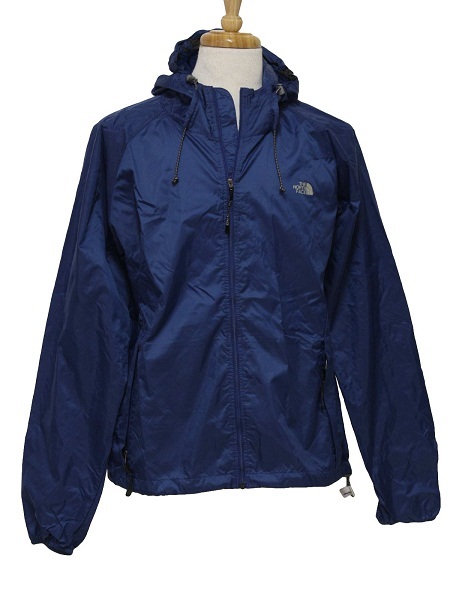 At times, jackets are not just about keeping yourself warm. 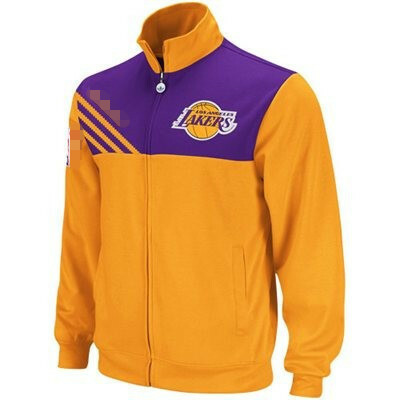 It is more of a statement. 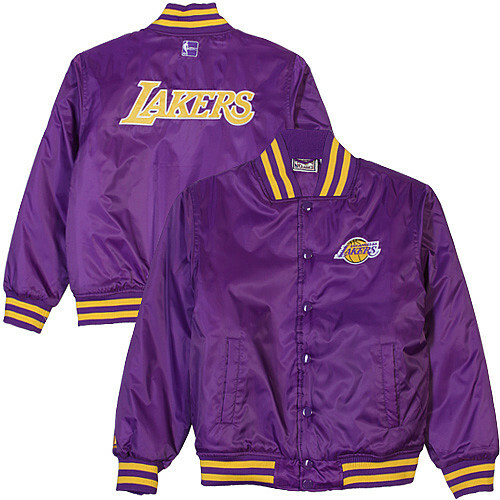 Here, we present Los Angeles Lakers jackets. 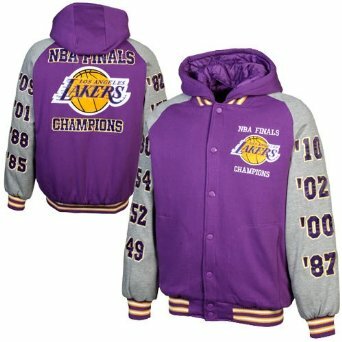 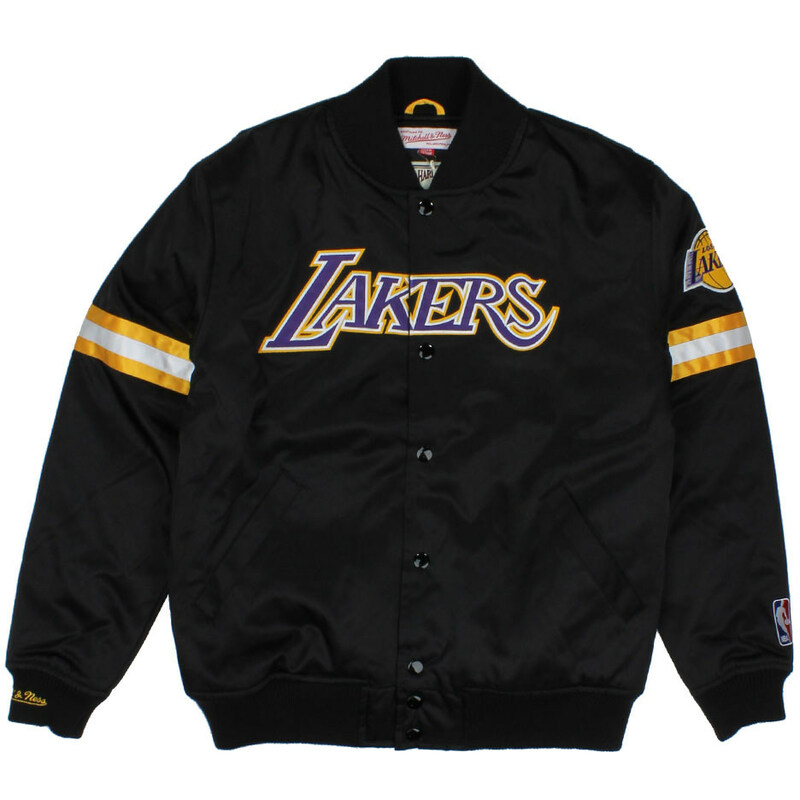 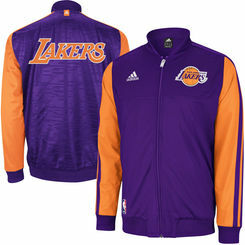 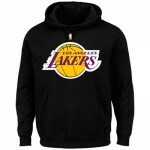 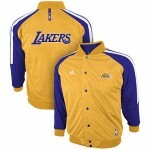 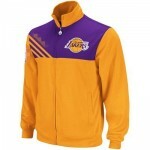 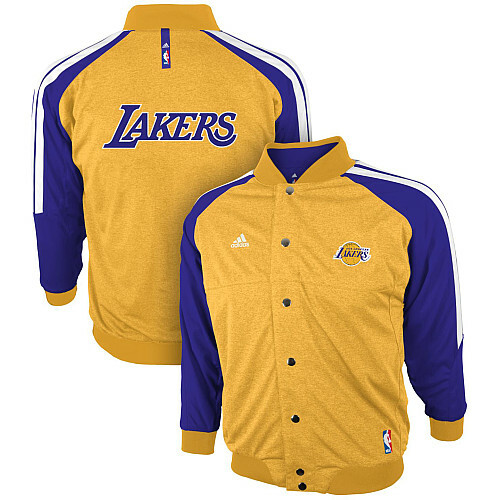 If you are a true Lakers fan, then it is really difficult to say no to these stunning jackets. 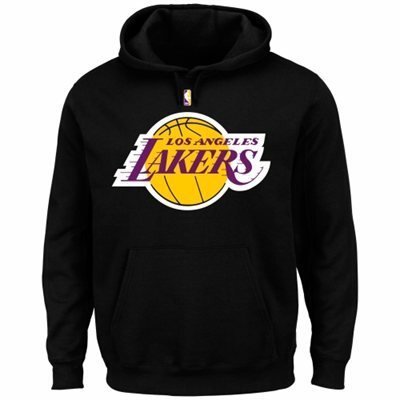 If you are going to an arena to support your favorite team, then you can team it up with other Lakers apparels such as a t-shirt, cap or a beanie. 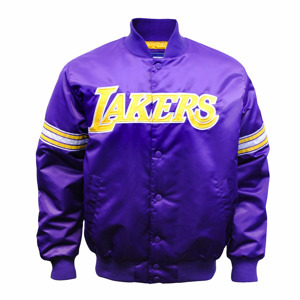 You can also wear LA Lakers jackets if you are going for a casual outing. 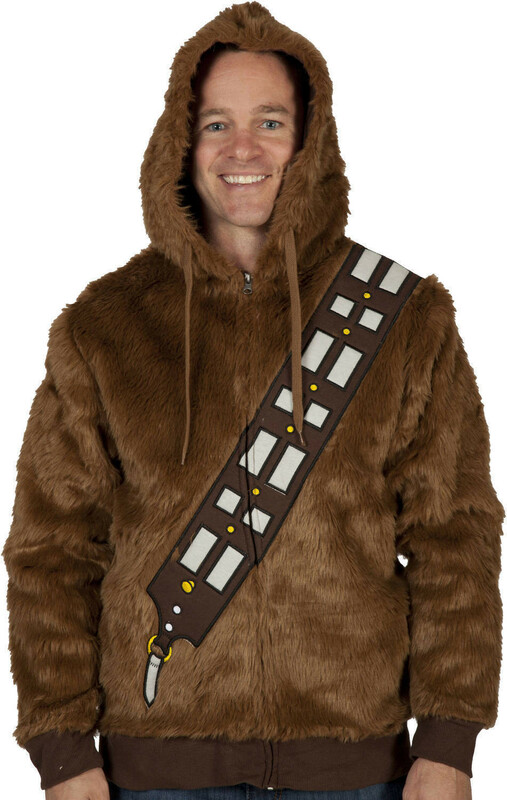 You can team it up with skinny jeans and chinos.